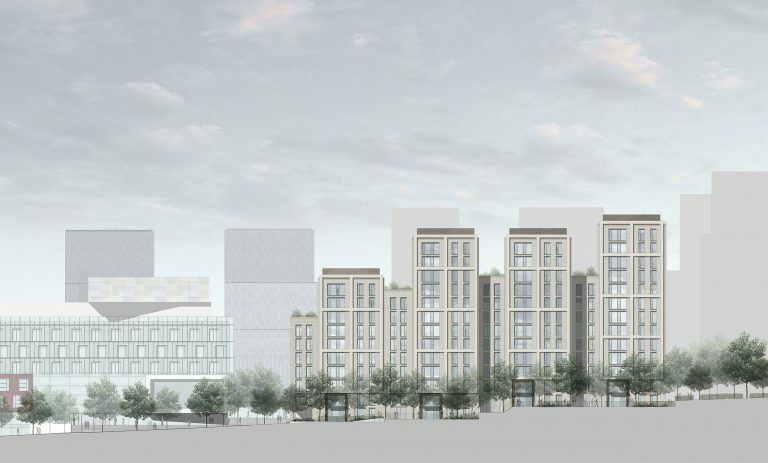 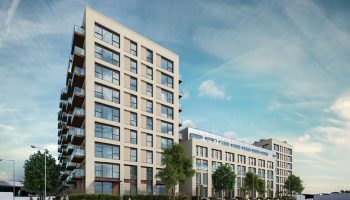 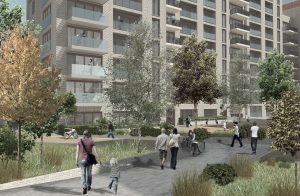 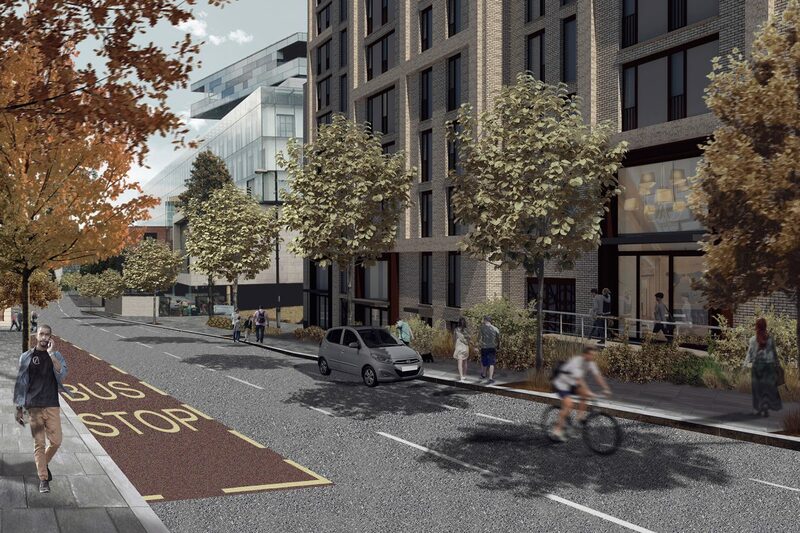 The development will regenerate a key part of brownfield land in central Woolwich. 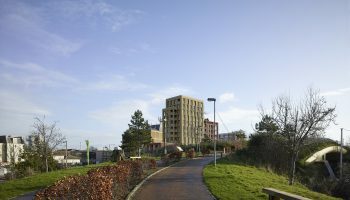 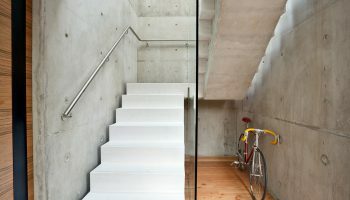 Delivering much needed high quality residential accommodation, including a significant amount of family housing. 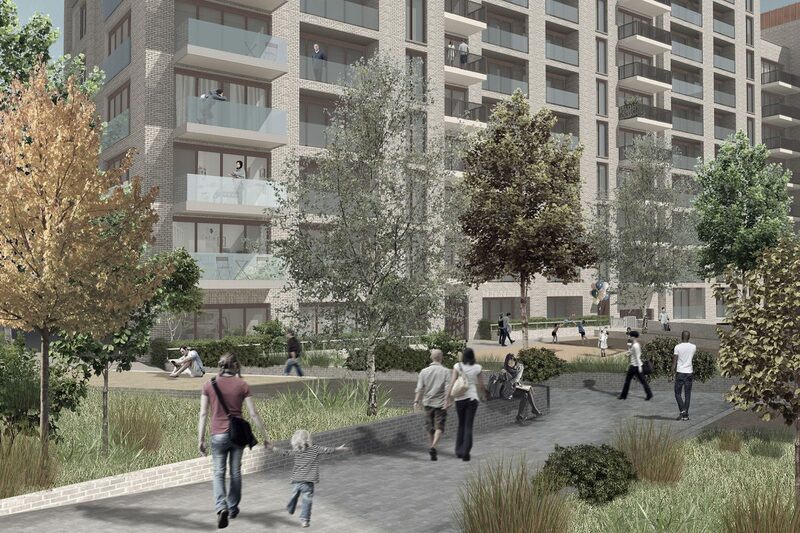 The development will regenerate a key part of brownfield land in central Woolwich.